Hello Corelian! We assume that you’re running CorelDRAW X4/X5/X6. Some of our macros work in versions X7/X8/2017/2018/2019, but you’ll need to study version compatibility details on each product page. The FULL retail version of CorelDraw (NOT Home & Student or “Special Editions” – since you’ll need the VBA module that only comes with the full suite). A legal version of CorelDRAW. 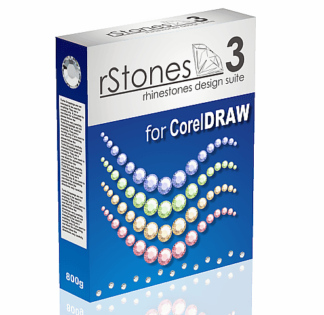 An intermediate or advanced level of CorelDRAW experience. 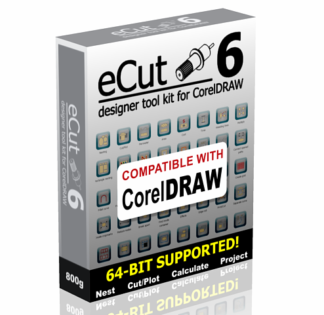 If you’re like us, you believe that the best thing about CorelDRAW are the powerful macros available for specific tasks. About half the ones we offer are free. Please support us on the other ones – they’re affordable. This way, we can continue to offer you the best single source of macros for the next 10+ years. Thanks for dropping by!